Ridzuan Puzi And Abdul Latif Romly Just Broke Two World Records Once Again! Our Paralympians are definitely ahead of the game. Back in 2016, Ridzuan Puzi and Abdul Latif Romly both made a name for themselves after their outstanding performances at the 2016 Rio Paralympics. 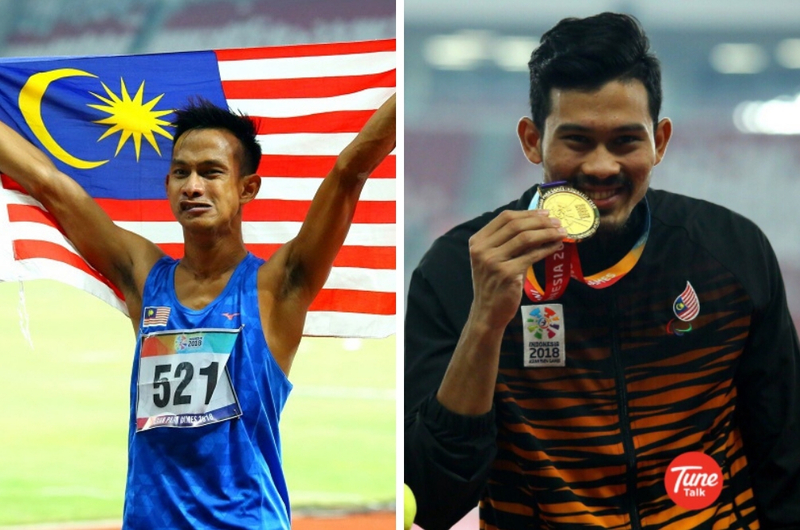 Both Paralympians were among the three Malaysians who managed to bag three gold medals at the tournament. Not only that, they made headlines worldwide after breaking world records at the esteemed event. 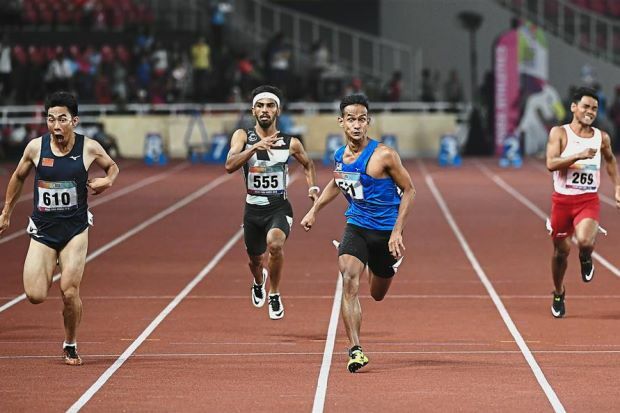 On Tuesday, history repeated itself once again when Ridzuan and Abdul Latif both set a new record in their respective events and along the way, earned themselves gold medals at the Asian Para Games in Jakarta, Indonesia. According to The Star, Abdul Latif jumped his way to a new world record in the men’s Long Jump T20 event with a stunning 7.64m jump, surpassing his own record of 7.60m which he set back in 2016 at the Paralympics. Ridzuan, on the other hand, clocked in a new world and Asian record with a superhuman record of 11.87s in the men’s 100m T36 event. The previous world record was held by Russia's Evgenii Shvetsov with 11.90s. “I am pleased to become the first to go under 12 seconds. This gold is for Malaysia,” Ridzuan told the English daily. Malaysia is currently eighth in the overall standings with seven golds, eight silvers, and 13 bronzes. Congratulations to Ridzuan, Abdul Latif, and all the other athletes who have performed well and brought home gold, silver, or bronze medals! We are so proud of you. Malaysia Boleh!